After revealing the pre-production model at the Frankfurt Motor Show last year, Mercedes has finally revealed all the details of the GLC F-Cell’s production versions before it starts handing out deliveries. 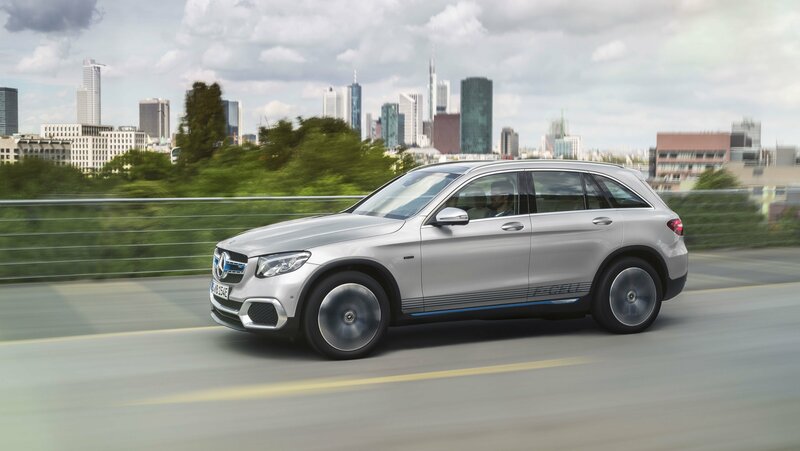 The GLC F-Cell uses a unique plug-in hybrid setup combined with fuel-cell technology. As a result of this, the GLC F-Cell can run on both, electricity and hydrogen.